Spider Saloff has performed in jazz concert venues worldwide and offers her concerts of jazz classics with some of her original material. These concerts can be presented with instrumentation from piano and voice up to 6 pieces. 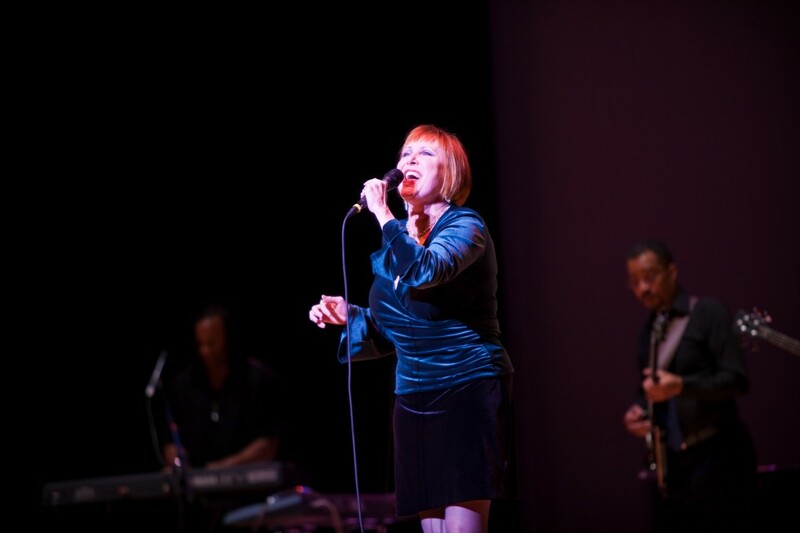 Her tribute concerts have paid homage to such greats as Johhny Hartman, Bill Evans, and Duke Ellington. A special narrated concert which is based on the book DEEP IN A DREAM: THE LONG NIGHT OF CHET BAKER, continues to tour nationally with the author JAMES GAVIN and an all star cast. The show has been beloved by audiences in large and small venues.